Water from River is on shared pump. Go down Marlowe lane to get to pump. 7 1/2 hp pump, 7" main line, with 3 phase power. 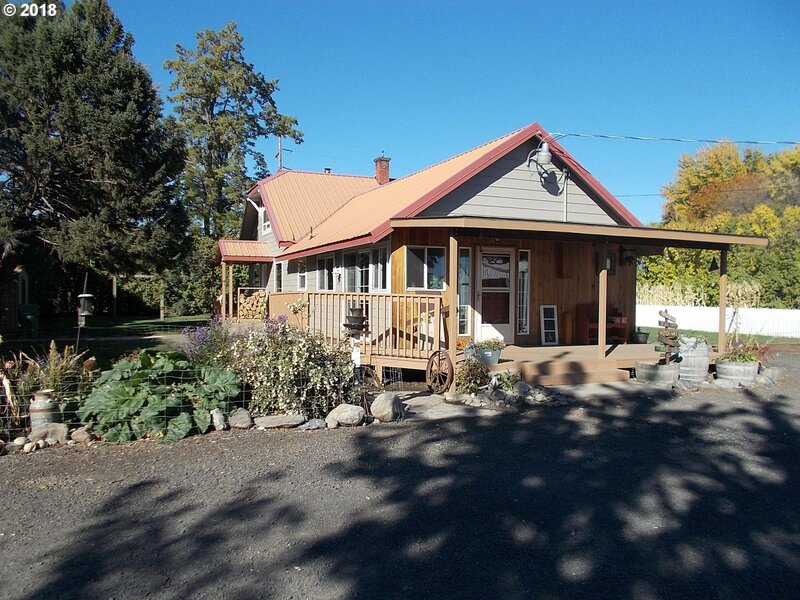 This darling farmhouse sits on 7 plus secluded acres. 3 bedroom, 2 bath with new floors. 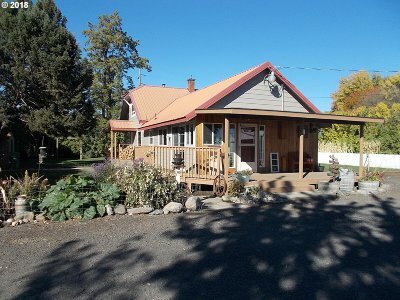 Great water rights with barn, shop, and detached garage. Won't last long!! !